According to PayFort’s State of Payments 2016 report, 42% of Egyptian consumers shop online, yet 91% of Egyptian shoppers still use cash on delivery as a payment option. It’s not surprising, as the country predominantly has cash-driven businesses, with Harvard Business Review citing that only 10% have access to a bank account, and 94% of financial transactions are conducted in cash. In a cash-dominated society, financial inclusion is essential for individuals, enterprises, and economies alike to prevent hurdles to progress- and this is the opportunity that PayMob is trying to tackle. 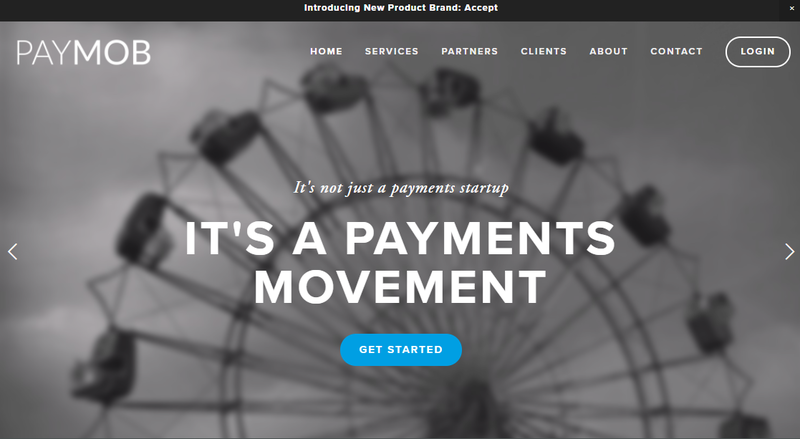 The startup provides solutions for both sides of payment, issuance and acceptance. Menessy explains that from the issuance side, PayMob develops white-labeled mobile wallet products for mobile network operators and banks. He adds that the mobile wallet solutions that they provide allow for interoperability- meaning, “a user from one wallet provider can engage with users from other providers.” On the acceptance side, PayMob enables merchants to accept payments from their customers using various payment channels. El-Hajj points out, “You should never miss a transaction, because your customer didn’t find a suitable payment method.” Working with both the issuance and acceptance sides of payments, the co-founders say they have a distinct perspective to the problems from all angles, thus making it easier to offer solutions to improve the experiences of both end consumers and merchants. Founded in 2013, the co-founders were originally working on a social e-commerce project, and pivoted when they realized that being in a cash-dominant market will hinder the growth of ecommerce ventures. Bootstrapping funds, they decided to build PayMob to solve the payments problem. Shawky says that as of June this year, PayMob processed over EGP3.8 billion through different products, with the platform today having around 150 merchants using it, including Jumia, The GrEEK Campus, Yashry and Easy Taxi. Currently focusing on Egypt’s market (with an eye to enter other markets), the startup received an undisclosed seed funding from Egypt-based A15 a year ago, and with A15’s background of investing in digital products, particularly online and mobile solutions, the co-founders count on their support as a strategic move. For instance, PayMob has partnered with MasterCard to launch a mobile wallet solution for Vodafone, and there’s also the cash on delivery service with Arab African International Bank (AAIB). These partnerships have been essential in developing new products too- for its new payment acceptance service, Accept, the startup has partnered with AAIB, MasterCard, Egyptian Banks Company and Vodafone too. 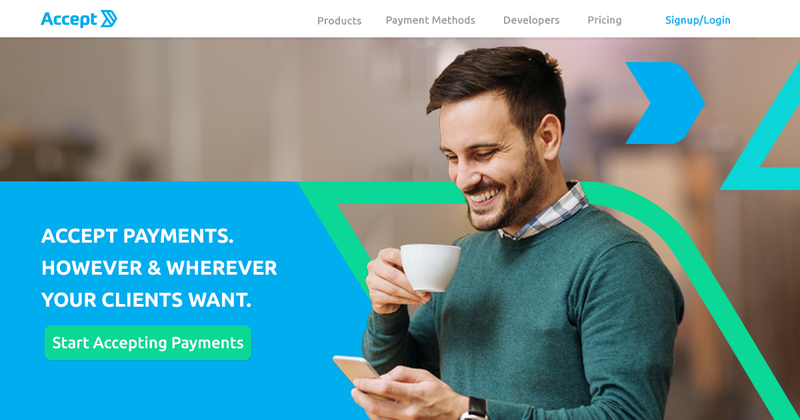 A product of PayMob, Accept is a payment aggregator providing online and offline businesses with payment acceptance services whether in store, cash on delivery, credit card on delivery, mobile wallets, and online and mobile payments gateway. A note here: all of this didn’t quite come as easy for the co-founders- as young 20-something ‘treps, Shawky recalls that an early hurdle was convincing partners that they have the know-how and capacity to execute critical systems handling transactions. Though it took time, with their early mentors’ support, coupled with their persistence and commitment, the team built and grew their partnerships. What are some of the current trends you see in the fintech sector? 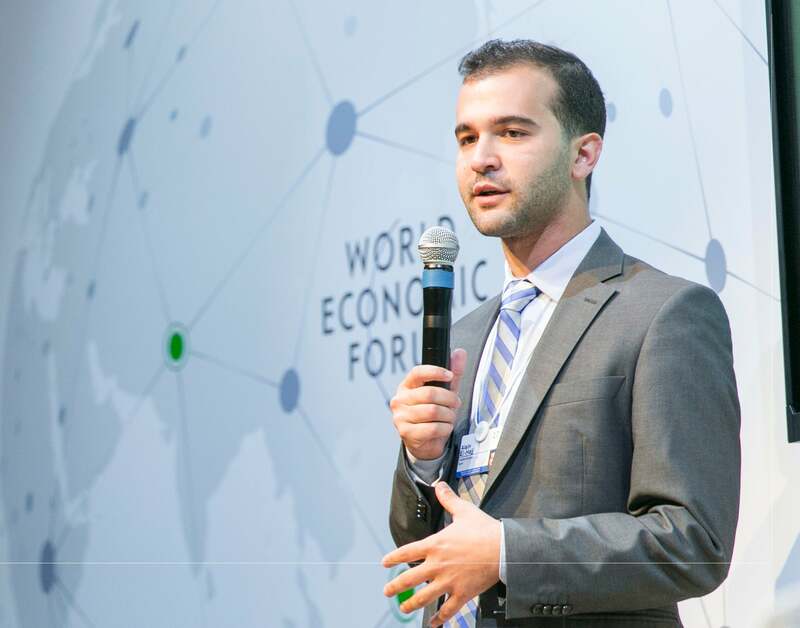 How do you see Egypt’s fintech ecosystem progressing in the future?